You can use a general cover letter when you go to a job fair and you are giving your resume and cover letter to a number of potential employers for different jobs. You can also make use of the generic cover letter when you upload your resume and cover letter to a general job board or submit your resume to an employment agency to help you find a job. If you are responding to a newspaper advertisement, online job posting or networking with a specific potential employer it is important to customize your cover letter to each employer and each job opportunity to show how you fit the job and company requirements. 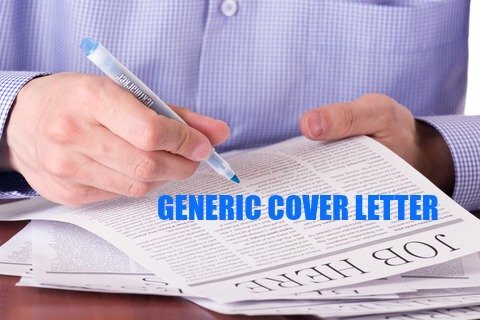 What is the best generic cover letter greeting? When you have to use a generic greeting there a number of suitable options. Some people use the salutation Dear Hiring Manager. This can be an issue if the person who reads the letter does not have that title. In an all purpose cover letter the first section of your cover letter should include all the information on how the employer can contact you. I am convinced that I can be an asset in any position requiring hard work, enthusiasm and reliability and I look forward to hearing from you in the near future. The enclosed resume expands on my qualifications and experience. When writing a general cover letter it is best to focus on transferable skills and core competencies that ensure success in a range of jobs and companies. You can use phrases like these to describe general skills and competencies in your generic cover letter. 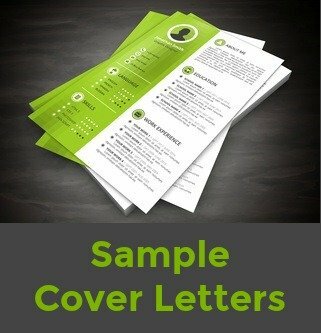 Use these Sample Cover Letters for different jobs. Adapt the cover letter that suits your needs.